Don't limit yourself to Egypt alone. Browse our Middle East Trips & Travel Packges to explore the incredible history and heritage of the Middle East by combining your trip to Egypt with a visit to another countries. Jordan, Morocco, Turkey, Greece, Dubai, Oman or Lebanon. Do not miss the experience of our Middle East Trips & Travel Packages! Take a once in a lifetime journey to Egypt and Jordan. A fascinating opportunity awaits you! 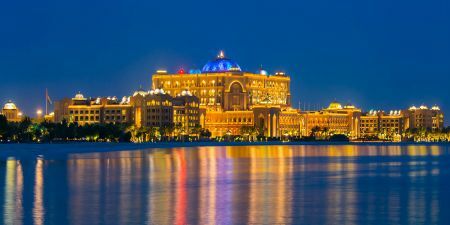 See the best of Middle East Combind Tours to explore the incredible history and heritage of the Middle East by combining your trip to Egypt with a visit to another countries. Jordan, Morocco, Dubai, or Jerusalem. Do not miss the experience of our Middle East Combined tours! Combine the history and culture of the Middle East countries with the beauty of the Mediterranean. 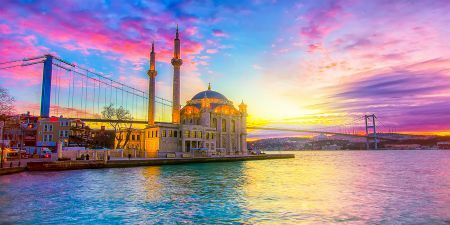 Choose among combined tour packages that include some of the most amazing countries worldwide like Egypt, Greece, Turkey, Dubai, Spain, Morocco, Portugal, and Jordan. let us help you choose the trip of your life! Explore Egypt, India, Dubai, and Athens, where the mix of history and modernity each has its own charm, unique by joining us on a unique experience! 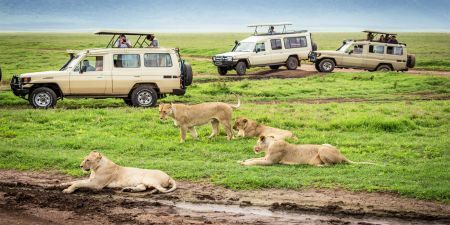 The Beauty of Egypt and Africa Tours brings you up close and personal with some of historical sights in egypt and nature's mighty beasts in Africa.